Do you know when to love your local market? Promoting your Love Your Local Market event is crucial. Don’t let it go unnoticed! Love Your Local Market 2015 is now underway and markets across the country are joining forcing in helping to promote their local talent. Love Your Local Market 2015 promises to be bigger and better than previous years, with over 1000 markets signed up to hold special events across the country. It runs from May 13-27 2015. The campaign is similar to I Love Markets as it heralds the market heroes, encourages public support of your local market, and champions the micro businesses that make markets special. 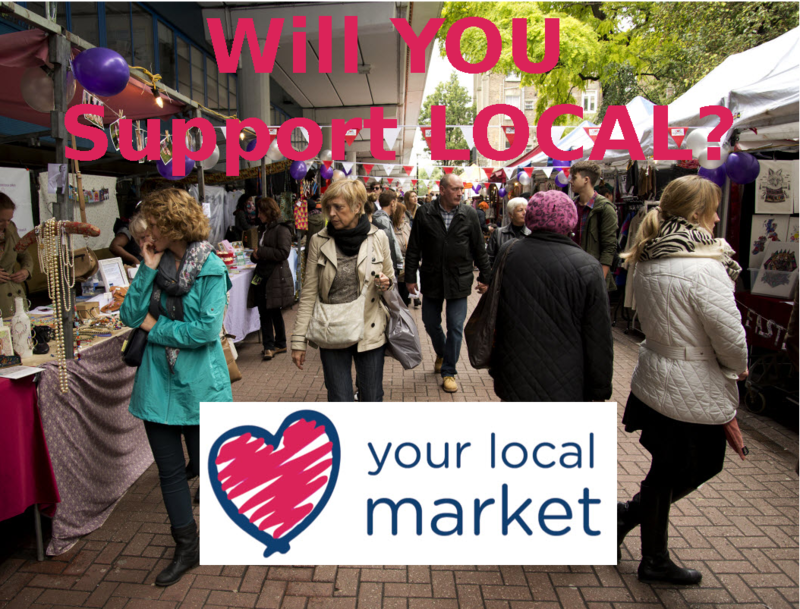 It’s great that so many markets up and down the country are holding Love Your Local Market Celebrations and I too am currently organising a Love Your Local Market Celebration Day at Market Walk in Woking on May 23rd. My concern is that all of this activity is pointless if nobody knows about it. For London I have been informed about minimal events supporting Love Your Local Market 2015, but I’m guessing that they are taking place, right???? 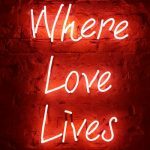 I Love Markets is here to support London’s Market, but market organisers and managers need to take the first step by letting us know about an event your holding. 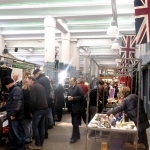 It’s FREE to promote your London market event on I Love Markets. Our website gets thousands of hits per month and our social media community is 15K +, so your efforts won’t be in vain. Find Market EVENTS NOW! SEE our London Markets event calender. 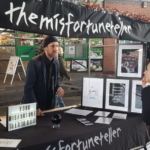 Promote your Love Your Local Market 2015 event in every way possible! In addition market organisers should certainly issue a press release to their local papers, influential community groups, bloggers, websites as well as online social media communities, asking them to share and spread the word. SHARING IS CARING, but people cannot share without having the information to share! TWEET @ilovemarkets your market event to I Love Markets NOW. We’ll RT any event held anywhere within the UK. Or if it’s in London POST IT here. Feel the love? We LOVE markets – and we want you to also!